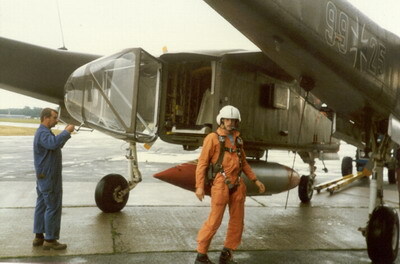 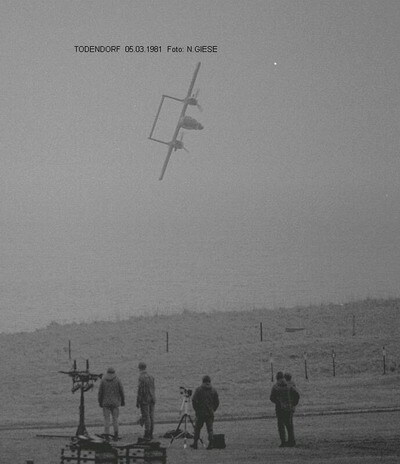 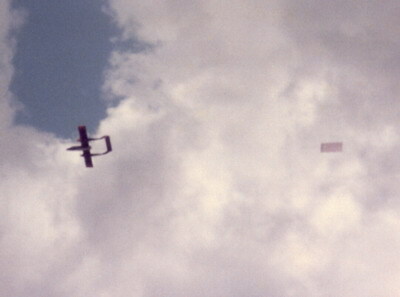 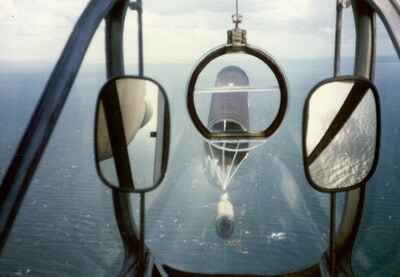 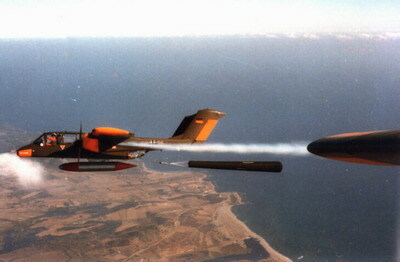 The West German Military as well as the Military in other countries uses aircrafts as target-tugs. 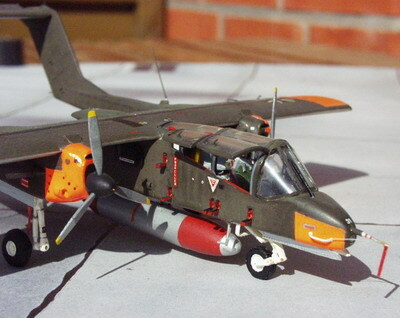 After World War 2, North American T6, Spitfires and the huge Hawker Seafury were used in this role. 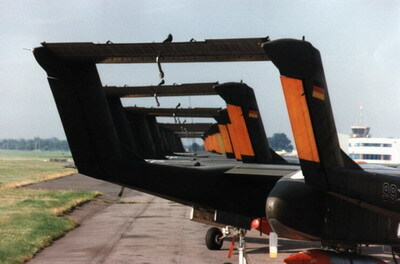 These aircrafts were operated by the DLB (Deutscher Luftfahrt Beratungsdienst) later RFB (Rhein Flugzeugbau). 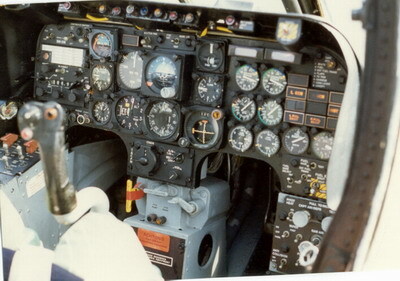 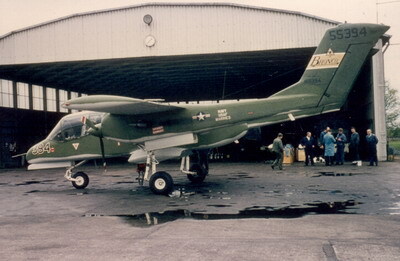 In the late 60's it was necessary to replace the Seafury by another, more modern aircraft. 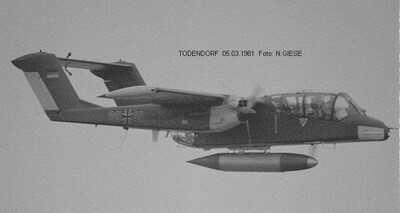 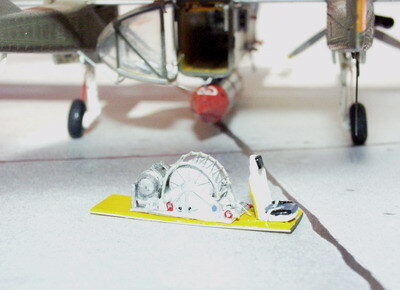 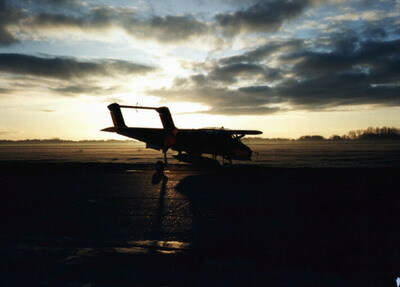 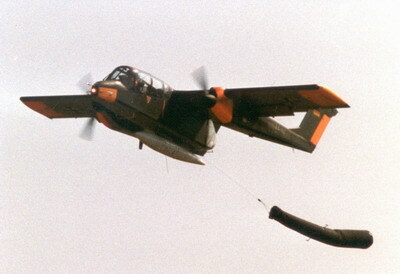 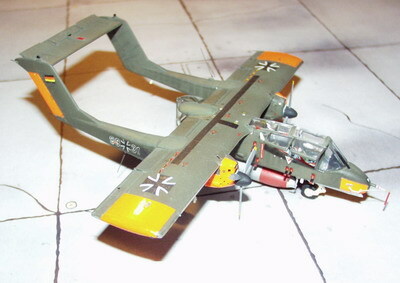 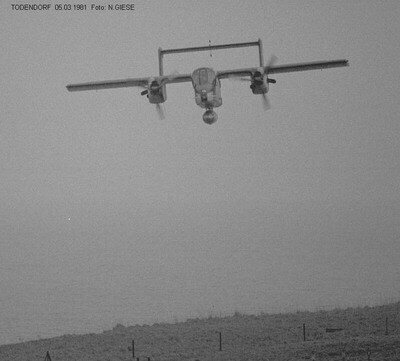 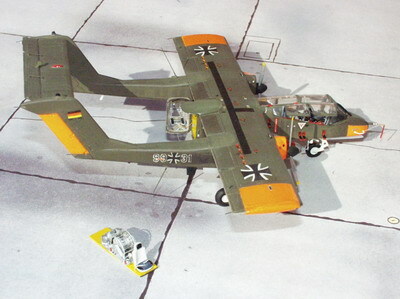 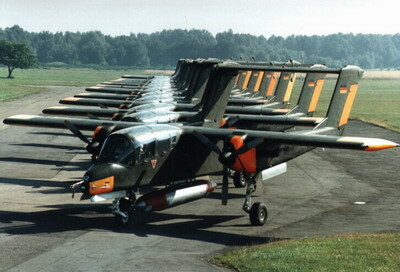 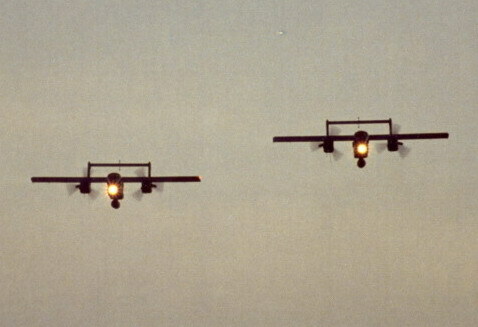 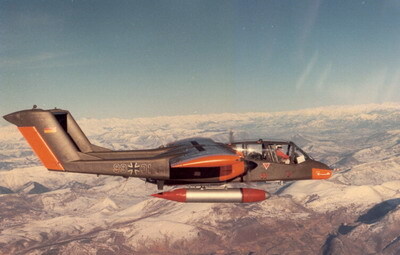 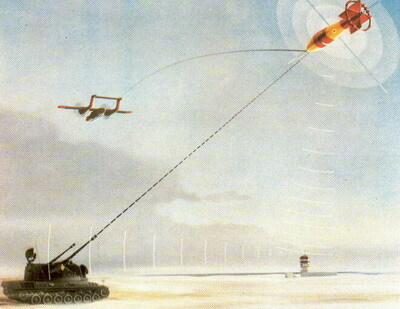 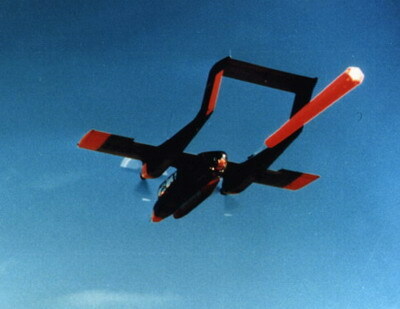 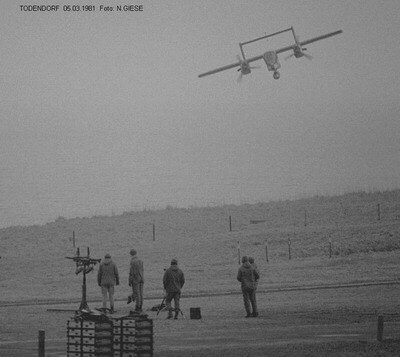 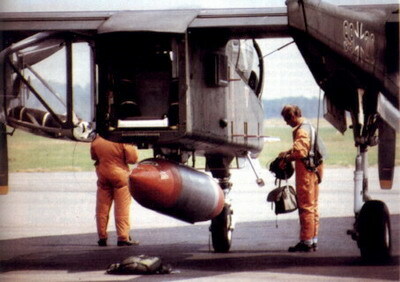 Germany chose the OV10 Bronco from Rockwell. 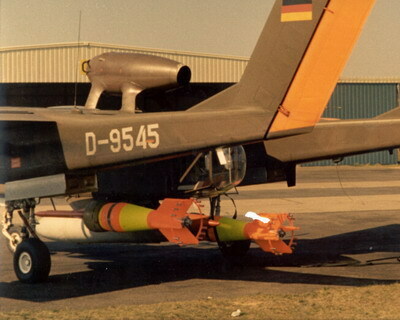 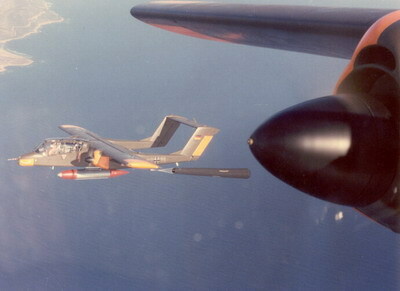 This was an aircraft with great maneuverability, designed for close air support work in Vietnam. 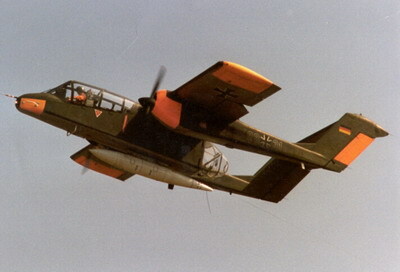 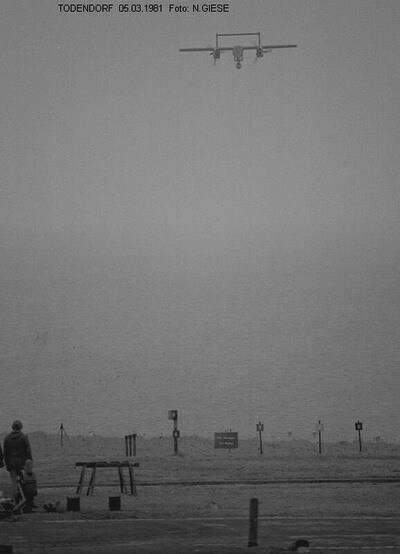 The 18 aircrafts for Germany always flew as target tugs. 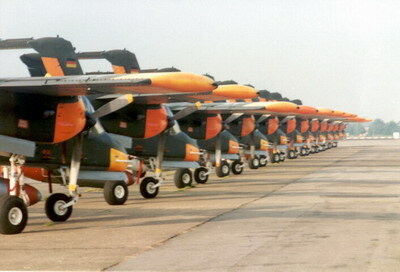 In 1990 the OV10 was replaced by the Pilatus PC9. 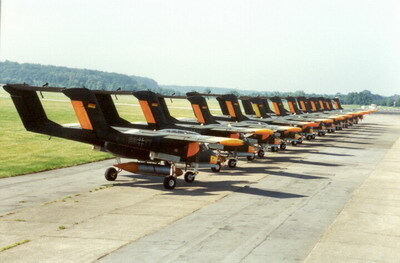 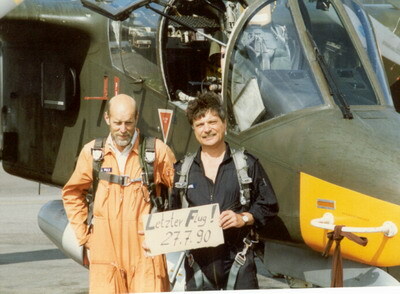 All Broncos went to the Luftwaffenerprobungsstelle61 in Manching before they were sent to Museums, to Ausbildungswerkstätten or as aircrafts for ABDR (Aircraft Battle Damage Repair).